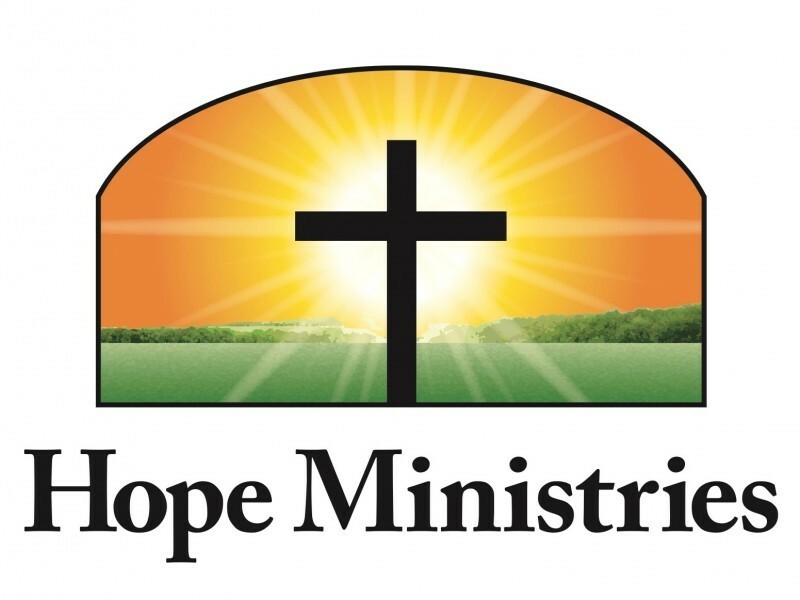 Mission Statement: We are comissioned to be the light of the community, to evangelize and disciple hurting people with the message of Hope and Love of our Savior Jesus Christ. Street Evangelizing- Going out to the highways and byways sharing the Good News of Jesus Christ. Laying hands on the sick and praying for the oppressed. Bread of Life- Offering the hope and love of Jesus by going to low income housing areas and offering canned goods, meals, and having BBQ cookouts. Sharing the Good News and praying for those we meet. Also we will reach out to the homeless at the homeless shelters. Visitation Outreach- Going to hospitals, nursing homes, individual homes to pray for those who are in need of a healing touch. Deliverance Ministry - Going to homes, schools, business, with the authority Jesus gave us and driving out the enemy and helping those who have strongholds and bondages. Our events are public and we encourage you to join us at any of our events throughout the year! busy spreading the Word and love of God, to the homeless, in hospitals,nursing homes, on the streets, and wherever the Lord opens the door for us. We need funds to purchase more bibles and materials for new believers as well as food and supplies for feeding people throughout the year. The fall is a particularly busy season with our Fall Harvest as well as Thanksgiving and Christmas Season. If you feel led, please donate whatever you can, it will be greatly appreciated. Thank you. God Bless You.